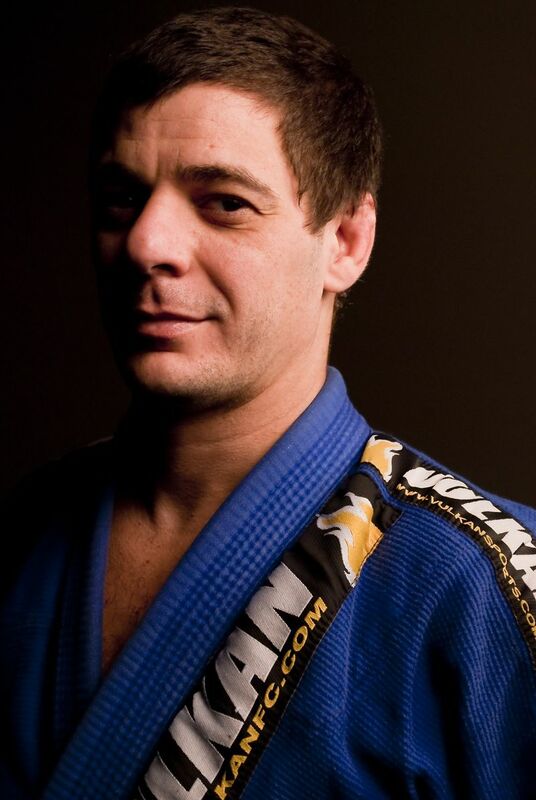 Professor Gustavo Rodrigues is a 2nd degree black belt in Jiu-Jitsu. He has studied jiu-jitsu with the Integracao Jiu Jitsu since 1995 when he began training with Master Elcio Figueiredo in Santos, Brazil. After moving to the U.S. his students continue to look after his academy in Brazil. 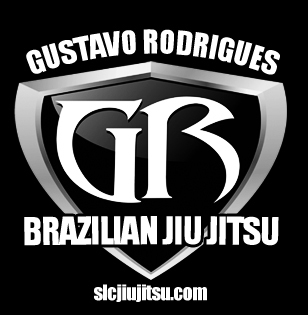 Throughout his competitive Jiu Jitsu career Gustavo has earned many of the most prestigious titles the sport has to offer including being 3-times State Champion among many other titles.